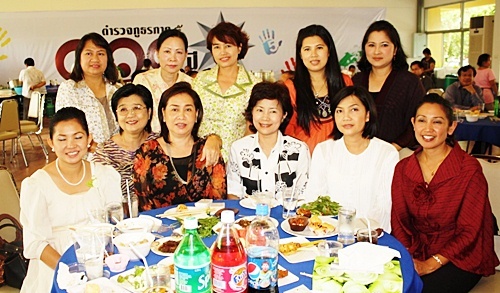 The Police Housewives Club under the Provincial Police Bureau, Region 5, held their staff meeting and a luncheon party at the Region 5‘s Canteen, on August 11, presided over by the Commissioner of Provincial Police Bureau Pol Lt. Gen Somkid Boonthanom. 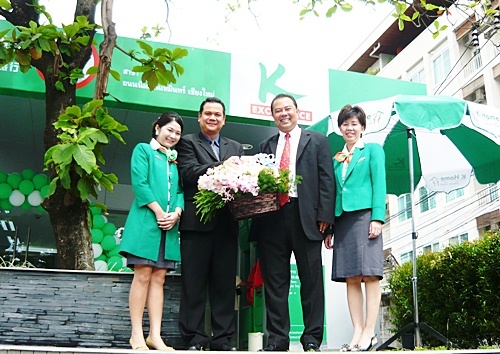 Kantary Hills Chiang Mai’s General Manager Magrin Promyothi (2nd from left) recently congratulated Kasikorn Bank on its new branch opening at the Kantary Terrace, the new plaza adjacent to Kantary Hills Hotel, Chiang Mai. Khun Terawat Singthong, Vice President and Zone Manager 31, Kasikorn Bank (2nd from right) received a bouquet from Khun Magrin Promyothi.